Where can I find the nearest Shell station and the services it offers? How can I find the opening hours of Shell stations? 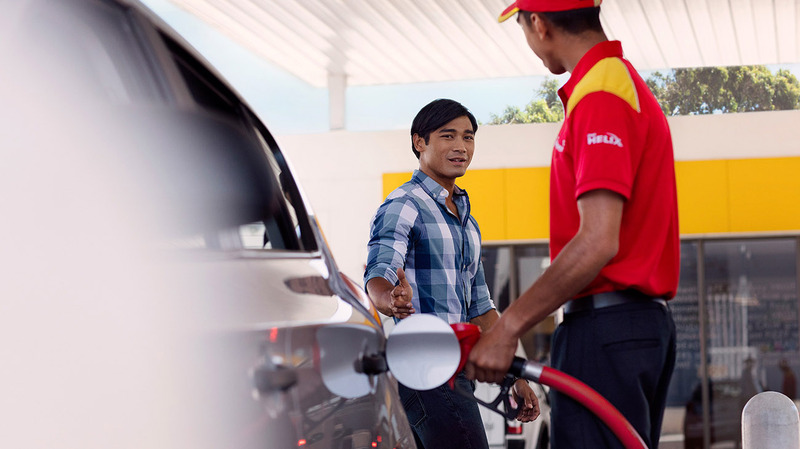 Shell Stations offer a variety of amenities and services including ATMs and oil change services. Select Services & Amenities and click the sign to view the services offered. Send us an email and we’ll get back to you as soon as possible.